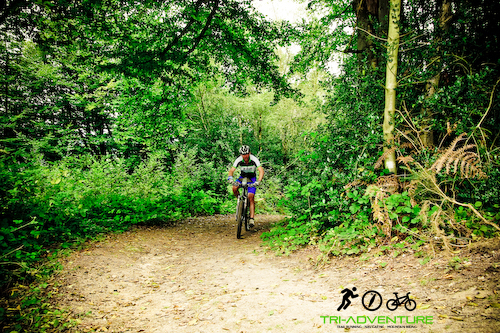 ← Tri-Adventure launch the new 4hr Experience for 2013! If you’re a regular to our Sprint events or a seasoned adventure racer, the Tri-Experience will need a little bit of training and a little bit of thought before the big day; here are some ideas for the next 4 weeks…. 4hr Experience: Sunday 17th March, Swinley Forest. 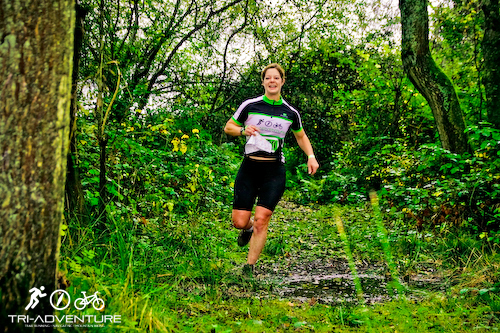 At this stage it’s a question of building up to the distance, you’re a regular at our Sprint or Trail events and do short distance training, so take it easy and build time on foot and wheels. Don’t worry so much about speed. You should be able to run for 1hr30 and bike for at least 2 hrs, try and get a couple of runs and bikes in this week, ensure you stay fed and hydrated! This is your last week to get over any niggles without reducing your training too much. Listen to your body as you run or ride, take breaks to stretch or massage any sore points, if you need a guide chat to Gil from FIT Concepts. Repeat the same level of exercise as week 4. Probably worth giving your bike a once over or taking it in for a service. Make sure you have the tools and know-how to fix a puncture and a broken chain; it could be a long walk on race day if not. You know the distance and duration of the race. You’ve built up to a few long rides and a few long runs. You’re fit and you’ve got your gear together. It’s time to look at your nutrition and hydration? It’s important to try new products before race day, you want to race with what you know and what your body feels good with. Start to taper your training. No long sessions, keep it all under an hour and the runs either gentle, or even shorter than that. Make sure you’re still stretching and massaging to keep everything supple. Pack early. Be prepared. You’re ready for it. The distance, duration, nutrition and fitness are all wrapped up. Good luck, go fast and enjoy it! Test your stamina with this off road adventure. Navigate trails and hills on foot and bike collecting as many check points as you can in 4 hours. A perfect step up from the Sprint event. You can enter as a solo or a pair! Top prizes up for grabs, a great community EXPO with fantastic offers from our sponsors Sweatshop and Accelerade and plenty of team spirit! 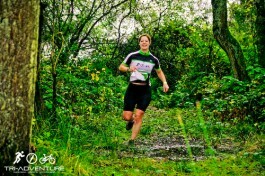 This entry was posted in General, Training and tagged Accelerade, Adventure racing, Experience, Mountain Biking, Navigation, Orienteering, Sweatshop, swinley forest, Trail Running, Training, Tri-Adventure. Bookmark the permalink.